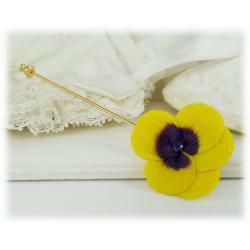 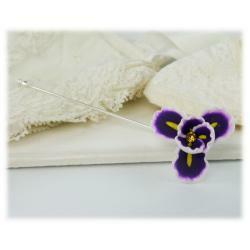 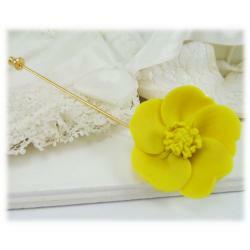 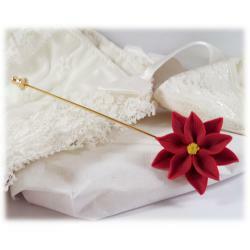 Pretty Lotus lapel pin available in many colors and in two flower sizes to select from. 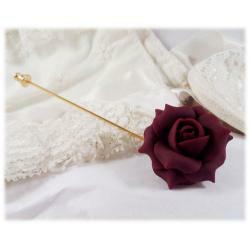 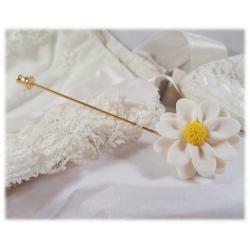 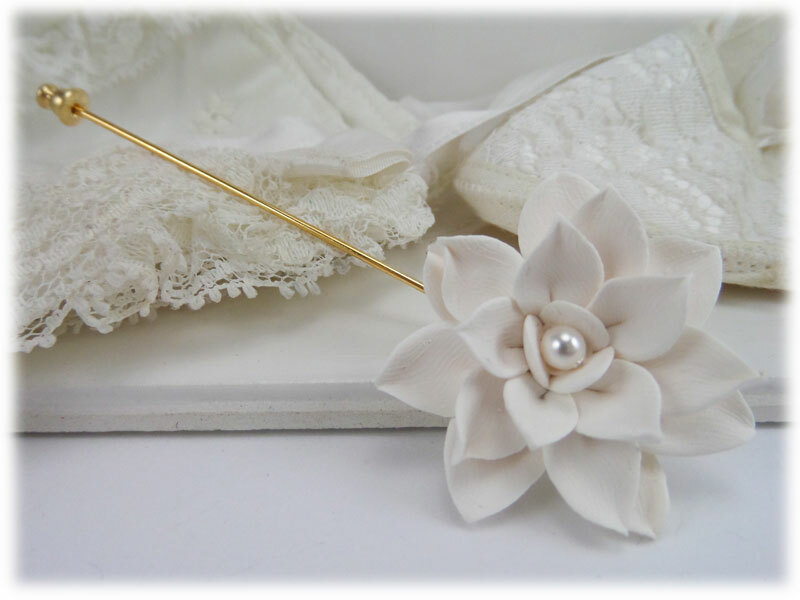 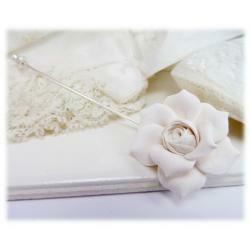 Choose a silver tone or gold tone style stick pin or a brooch pin. 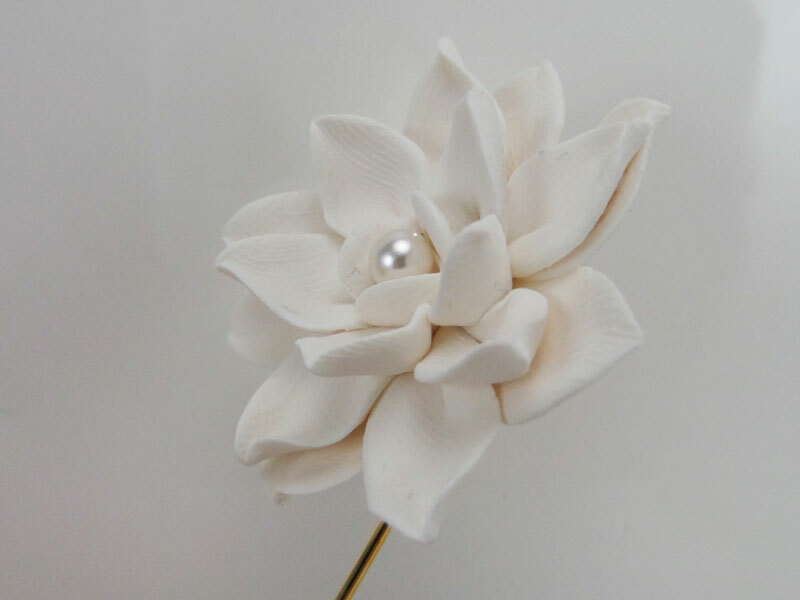 Center of the flower features a Swarovski pearl.